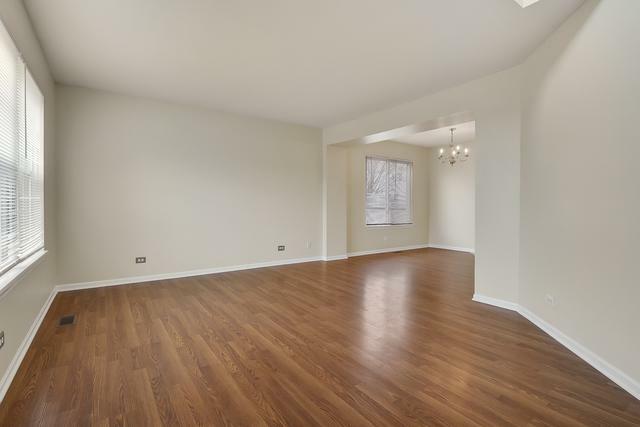 OPPORTUNITY TO OWN A COMPLETELY RENOVATED AND ABSOLUTELY MOVE IN READY HOUSE. 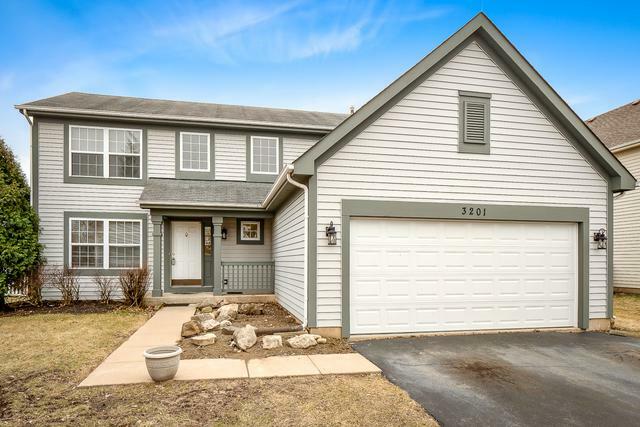 3 BEDROOMS, 2 FULL AND 1 HALF BATHROOM WITH A FULL FINISHED BASEMENT. 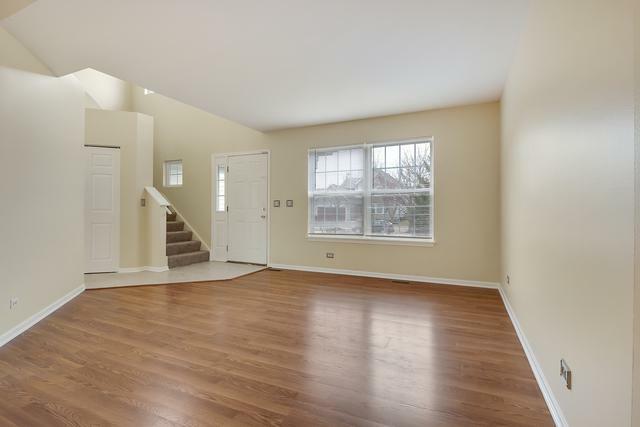 HOME HAS BEEN FRESHLY PAINTED WITH NEW LAMINATED HARDWOOD FLOORS IN FAMILY ROOM, DINNING ROOM AND LIVING ROOM. BRAND NEW TILES IN KITCHEN WITH BRAND NEW GRANITE. BRAND NEW REFRIGERATOR. NEW DOORS. NEW KITCHEN COUNTERS. 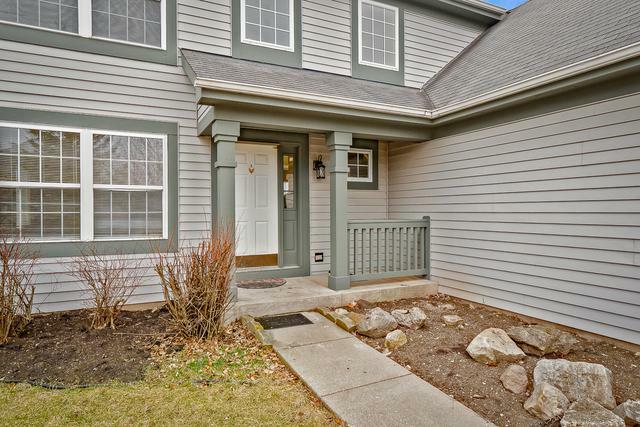 HOME GETS TREMENDOUS SUNLIGHT AND IS NEARLY 2600 SQUARE FEET INCLUDING THE BASEMENT. BASEMENT INCLUDES ENTERTAINMENT ROOM AND SEPARATE OFFICE THAT CAN BE USE AS A BEDROOM IF NEEDED. CAMBRIDGE CHASE NORTH FACING MOVE IN READY PROPERTY! MINUTES FROM I88/METRA! NAPERVILLE 204 SCHOOLS (YOUNG ELEMENTARY, GRANGER MIDDLE, & METEA HS)! BEST LOCATION IN 204 AND ONE OF THE MOST DESIRABLE SUBDIVISION. PERFECT FOR INVESTOR AS WELL AS FOR THE FIRST TIME BUYER! SELLER IS HIGHLY MOTIVATED.